Size:10x4x3.75h inches. 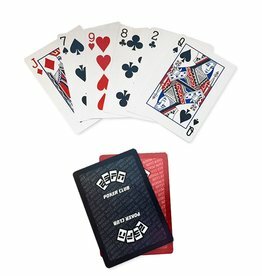 Includes 2 decks of ESPN Poker Club cards. Made of Acrylic with heavy steel roller for smooth action. Edges on shoe are rounded and smoothed. Includes full color retail packaging. Makes a Great Gifts For Dad or Father's Day Gift! !